Professional & dependable and here to help you! 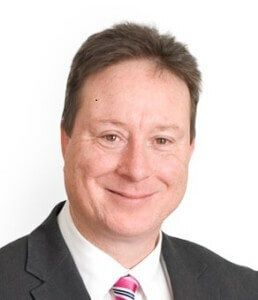 Geoff is a qualified Chartered Accountant with 30 years professional tax and business advisory experience. He excels in helping clients with practical business planning advice, driving innovation, growth and change. He has run his own practice Gartly & Associates for more than 18 years. Geoff has a passion for helping business clients dealing with business issues and by providing practical and professional tax, superannuation and business advice. He has a vast knowledge in the area of property development, manufacturing, importing and exporting businesses, retail, IT online businesses and Self Managed Superannuation Funds to name a few. Geoff recognises that “strategy ” is the key to small business and has undertaken extensive study in understanding the process of business exit planning and the need for careful planning for small family businesses. He has assisted many small businesses to work through the maze of issues around buying, selling or transferring businesses including disputes. Geoff is also an ASFL adviser specialising in SMSF. He is a licensed Accountant to provide limited advice on Self Managed Superannuation Funds, including setup, administration and exit strategy. He also acts for clients in assisting clients when a dispute arises within the SMSF amongst Trustees. Geoff is very well-known in the business community, and in 2011 was a finalist in the City of Glen Eira’s Citizen of the Year Awards. He is an active member of the Bentleigh Moorabbin Central Rotary Club and has been closely involved in the founding of a Bendigo Community Bank on North Road as the Director/Treasurer, as well as the Traders Association in Ormond. Geoff is the Group Leader for his kids’ Scout Group at 5th/6th Central Moorabbin Scout Group. When not at work, Geoff’s weekends are spent in the outdoors or watching his kids play hockey at Southern United Hockey Club and camping and bike riding. The practice is very fortunate to have the services of Vicki Gartly to manage the fine details of practice administration. Vicki is a local Kilvington girl, and before taking on leadership responsibilities at Gartly’s, she built a successful career in Channel 9 Television, where she held a creative role. The meticulous attention to detail required in pre and post-production of Channel 9’s shows, commercials and promotions transfer beautifully to our practice, which is totally committed to providing outstanding care to every detail of our clients’ accounting needs. 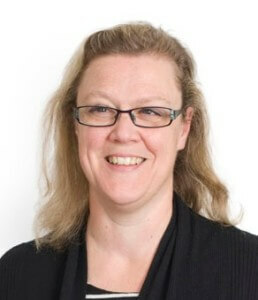 Vicki joined Geoff almost 16 years ago and has undertaken studies in Taxation Return preparation and has an extensive understanding in preparation of individual returns and the administration surrounding taxation lodgements. 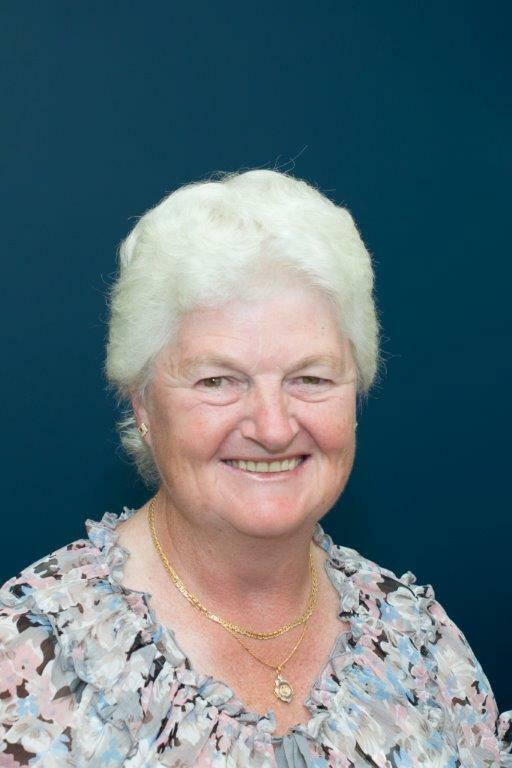 Vicki is the PFA Treasurer for Brighton Secondary College and enjoys supporting fundraising at the School. In her spare time, she enjoys bushwalking, bike riding, gardening and planning the next camping trip. When it comes to Tax and accounting clients love Hong. 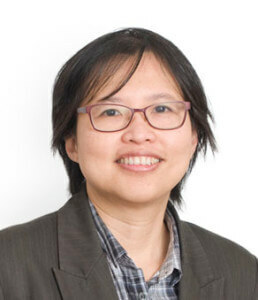 When it comes to Tax and accounting detail, Hong’s experience and zest to learn to lead the way through the jungle of tax law and legislation. 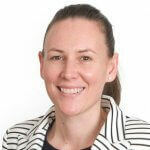 With over 20 years of experience working with small businesses and dealing with Australian Taxation law and GST she understands the issues that clients face. A certified XERO adviser with an in-depth knowledge of SMSF, there is not a technical matter that Hong hasn’t got her finger on the pulse about. Hong loves getting results for clients and working out the most practical way to overcome a tax issue or bookkeeping challenge. Hong enjoys reading, walking and cooking up a storm in the kitchen. Michelle loves a challenge. Our Office manager and client liaison officer her role is to get things done! In her other life role, she is holding the role of Regional Commissioner for Melbourne for Scouts. In her spare time, she loves the outdoors, skiing and red wine. Kathryn has been with us for over 5 years. She loves administration and keeping us a and our clients organised. Her knowledge allows helping clients understand their tax obligations and paperwork from the ATO. She works part-time for us making sure the ATO correspondence is sorted and makes sense. She is a busy mum with a young family which keeps her very occupied. In 2008 Ferres Ryan Connop, Chartered Accountants merged with Gartly & Associates. Gwen has over 40 years of professional experience, with particular expertise in Taxation Law, Business Planning, Business Succession and Estate Planning strategies. She has an eye for detail and her knowledge and experience is a great asset for the Team at Gartly & Associates. She loves Golf and her walking her dog.